Comments: Denning (Nee: ) | New York NY United States | | Comments: My granparents wedding. The are on the right. 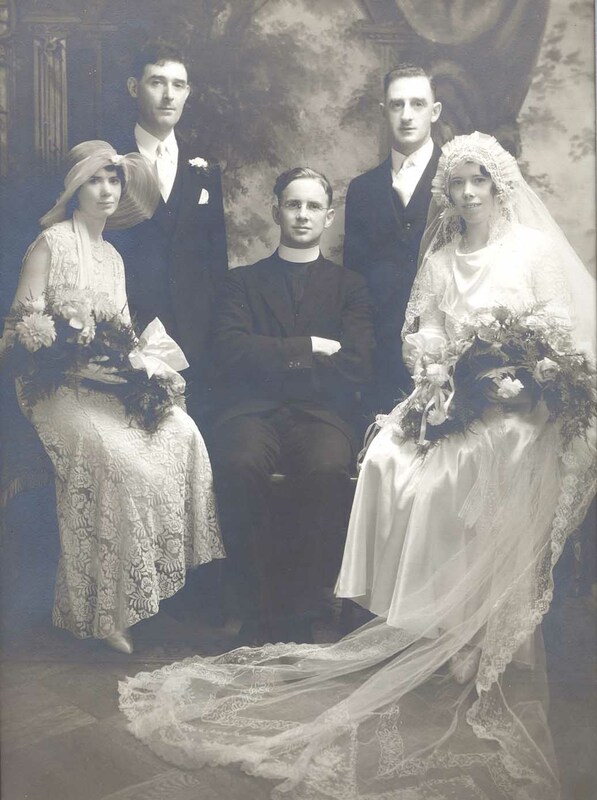 On the left are Bridgets sister, Kitty, above her is my grandfathers brother Frank. They all came from Cootehill in Ireland. The priest is Bridgets cousin, Father Denning.